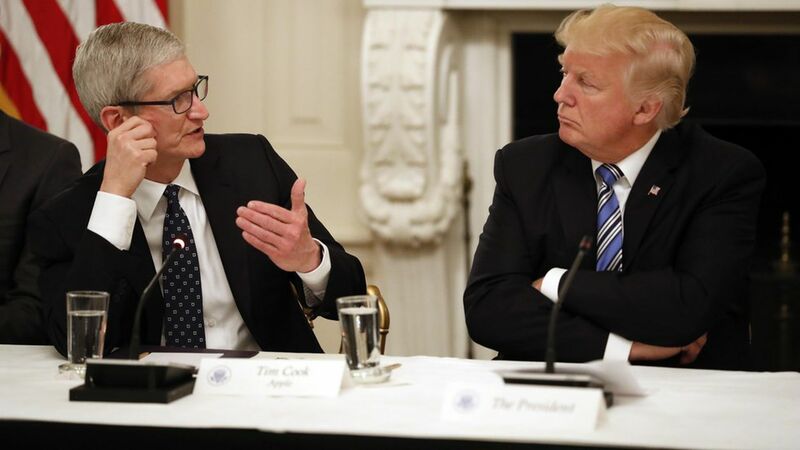 American authorities have asked to get involved in a case that pits Apple against the European Union over the bloc's decision to order the company to pay more than $14 billion in back taxes. A source familiar with the issue confirmed that the U.S. filed an application with the E.U. General Court to "intervene in the case involving the retroactive application of state aid rules to Apple." MLex was the first to report the request. European regulators are skeptical of the growing power of American tech companies. Most recently, the antitrust regulator who levied the tax order issued a multibillion dollar fine against Google. The U.S. needs permission to intervene in the case, which stems from an E.U. order last year that Apple pay $14.5 billion in taxes to Ireland. Ireland gave tax breaks to the company that European officials say were illegal. Then-Treasury Secretary Jack Lew slammed the ruling, which Apple has appealed.